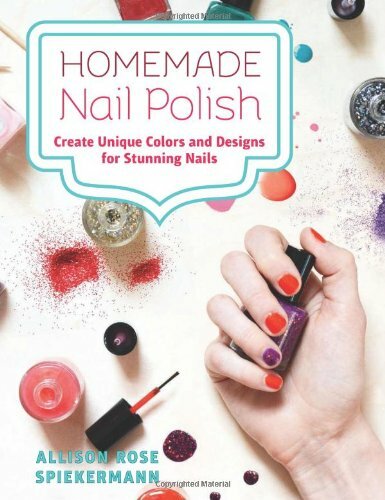 Whether you are looking to match your nails with a specific dress or just have fun playing with shades and hues, this book’s step-by-step instructions, color photographs and detailed recipes offers everything you need to make the color of your dreams. I have wanted to read this book since the day I first saw it. 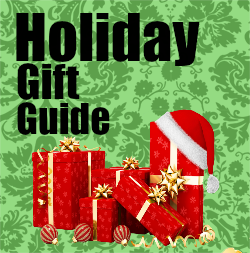 I had the amazing luck to be able to review this book for you today. So lets get to it. I was unsure what I would find in this book when it first arrived. I know we have all seen it where you see bad polish advice on places like facebook and Pinterest (like putting remover into the polish to thin it) that are viral tips. I was worried that this book would be a collection of tips and tricks like those online. Let me tell you this book surprised me in an amazing way. It went well beyond my dreams of what I could imagine. When I started reading I knew the author knew what she was talking about, I had no clue anything about her. I found out as I progressed through the book that she is the creative genius behind Nail Pattern Boldness, A brand I have admired for while. This book is great for people who want to franken their own polish from polishes they may already have around the house. Instructions that are super easy to understand and even polish suggestions for each recipe. It also goes to explain things about polish non polish addicts might not known allowing for them to learn more about the Indie polishes and what goes into making them. I quite enjoyed the science behind the polish that she starts the book off with. I read the whole book a about 3 hours because I couldn't put it down. You could say I was obsessed with it. I can't express how much I loved this book and would love to see more from Allison.